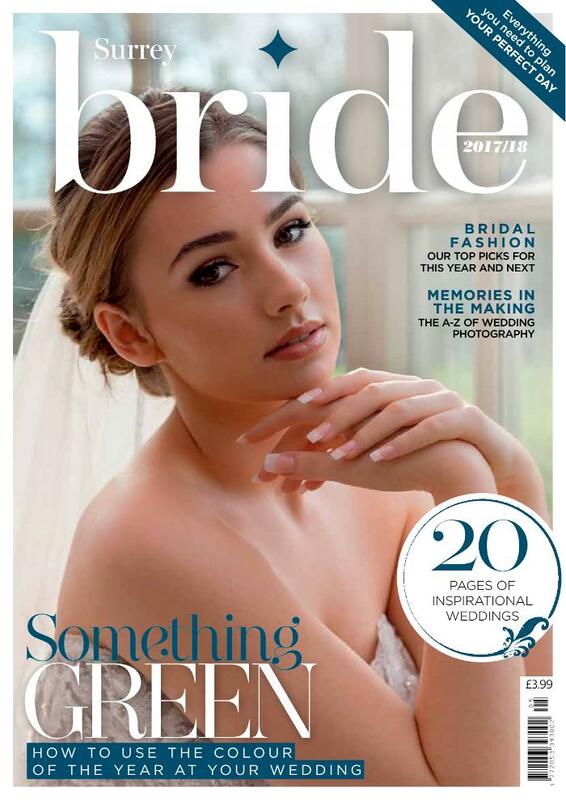 Get your fix of all things wedding related with the 2017/18 edition of Surrey Bride magazine. 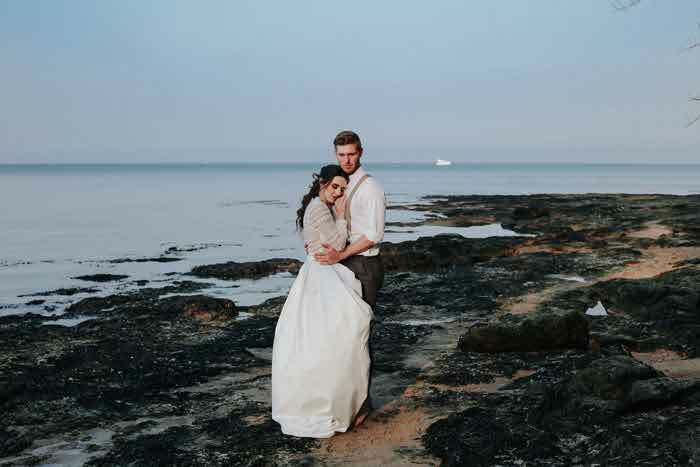 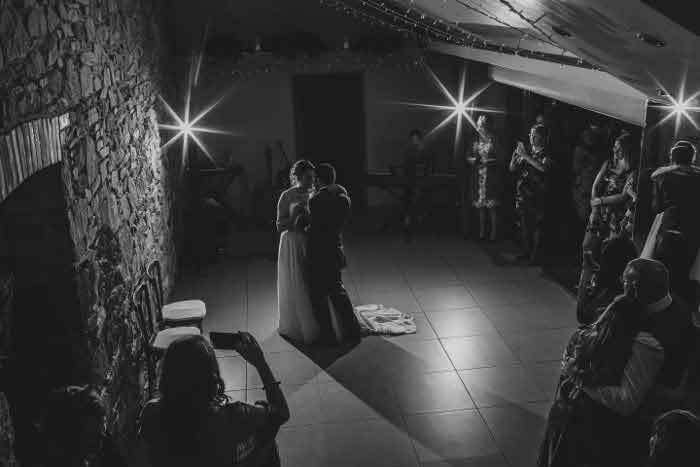 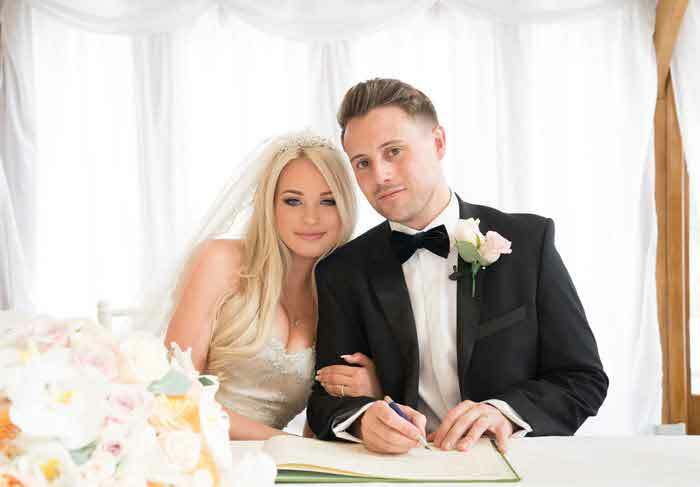 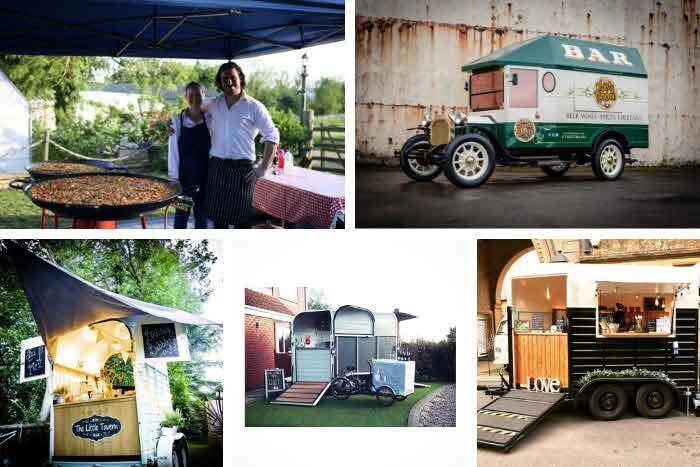 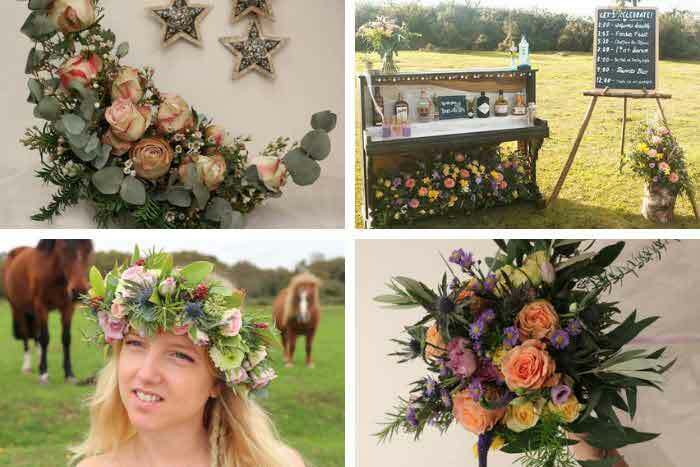 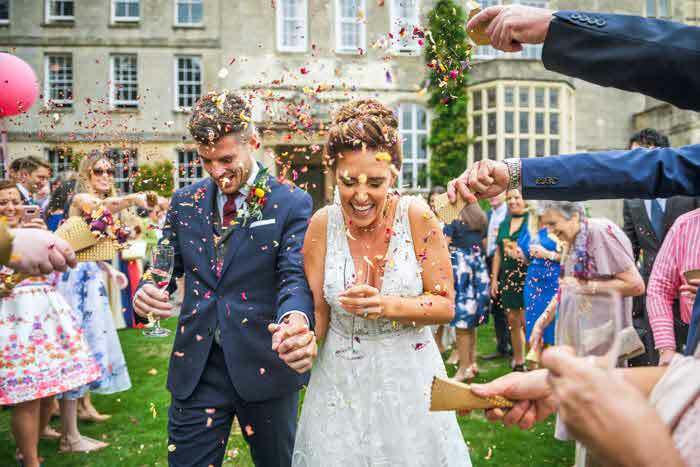 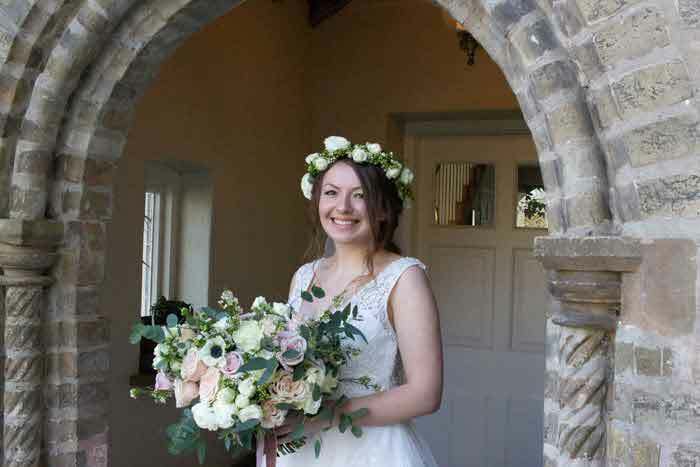 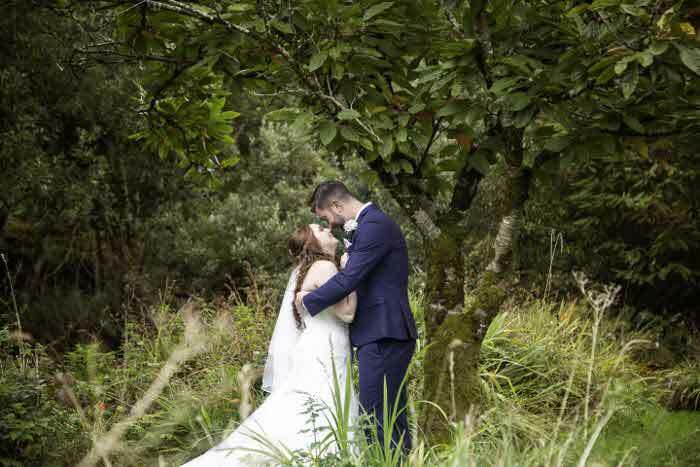 Awash with inspiration and ideas, the publication features real weddings in Surrey as well as the contact details of all the local suppliers who made each couple's dreams come true. 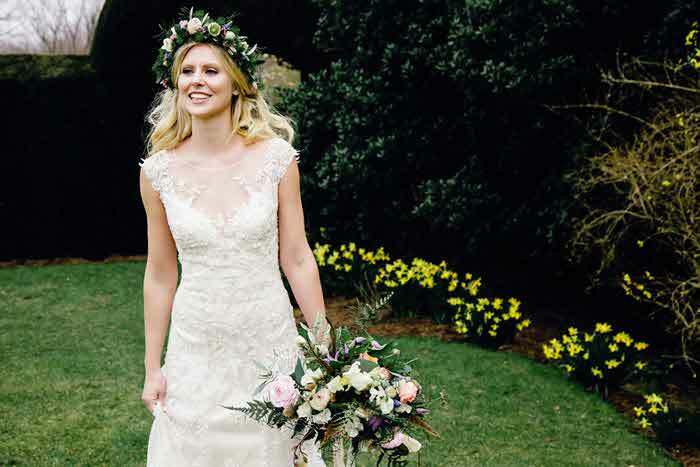 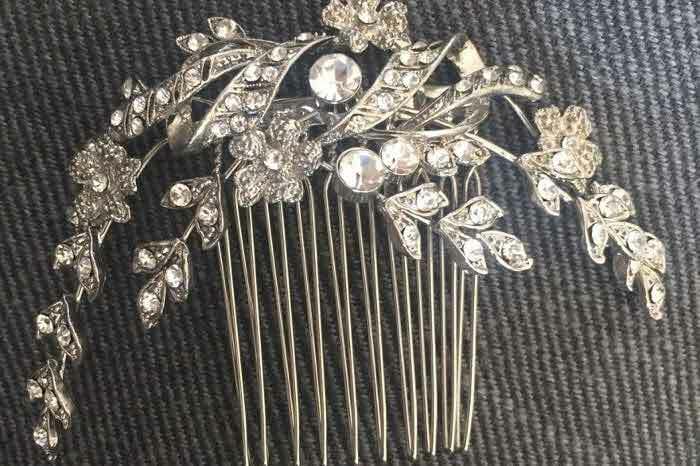 Discover the latest wedding fashion trends, glean invaluable advice from industry experts and learn from the words of wisdom from brides who have been there and done it. 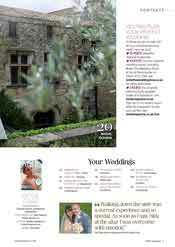 All this plus event listings and your very own wedding countdown to help you stay on track. 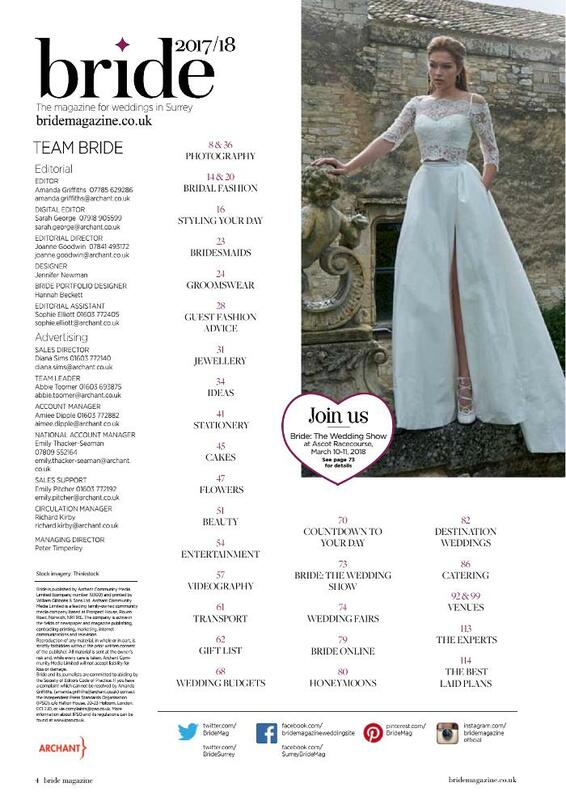 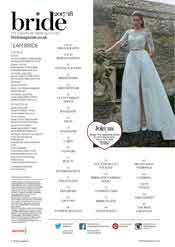 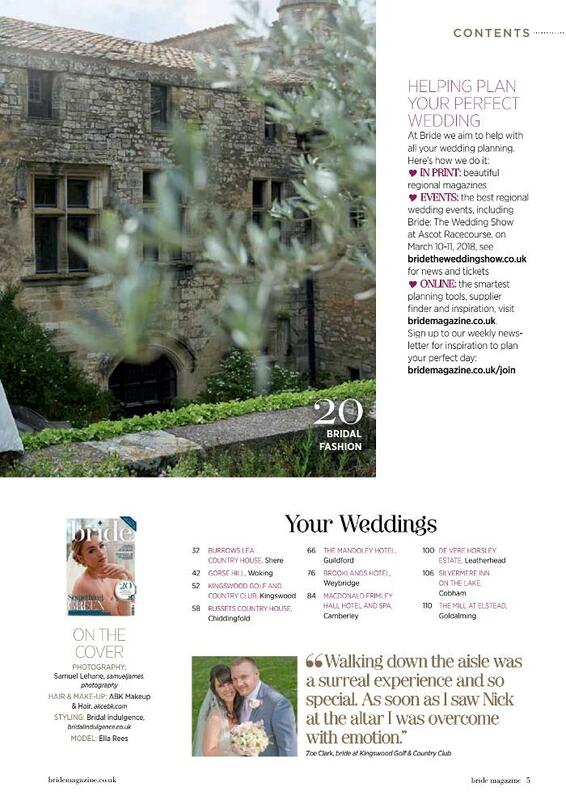 Order your copy of Surrey Bride at buyamag.co.uk/bride or read it for free online.